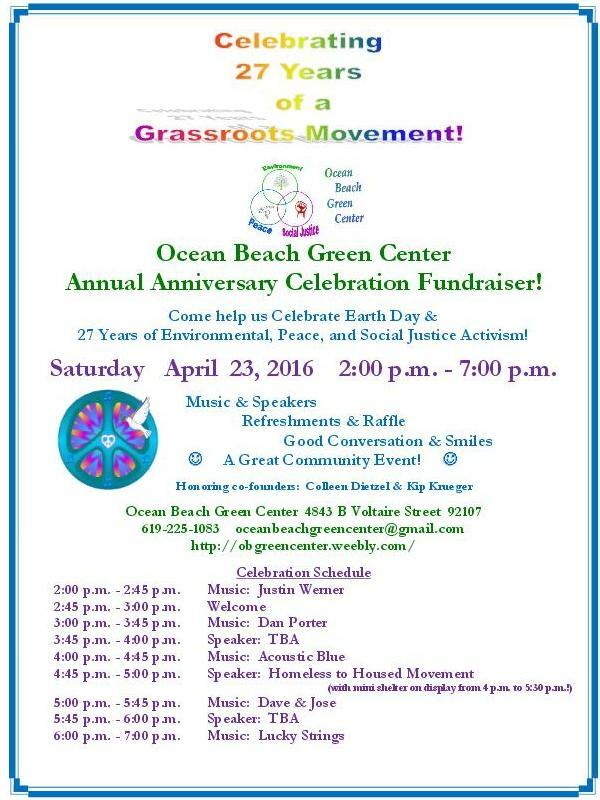 & 27 Years of Environmental, Peace, and Social Justice Activism! There will be music & speakers, refreshments & raffle. It’s a Great Community Event! For Celebration Schedule, see below.